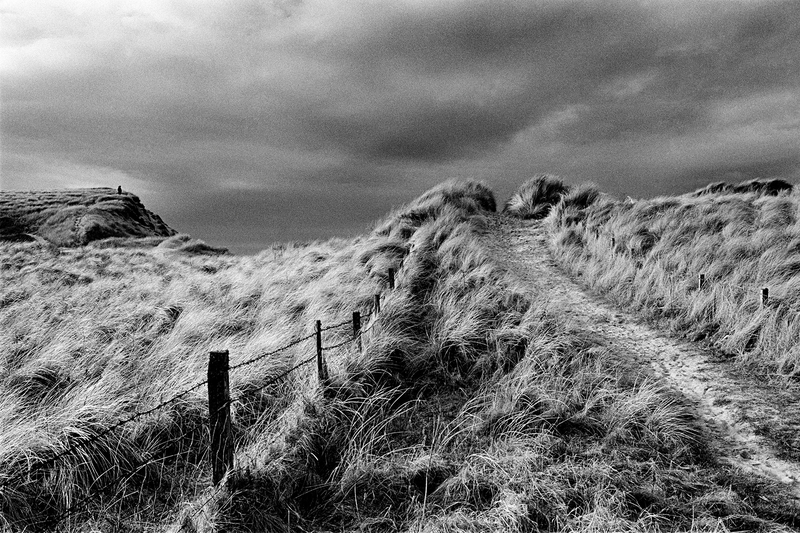 From the series 'Life in Caithness & Sutherland' printed as part of the exhibition 'Scotland's Far North' (2017). 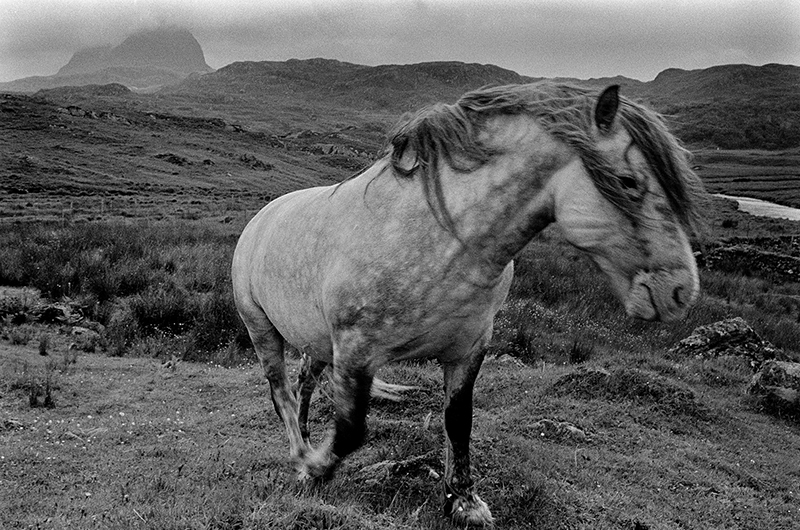 This body of work from the late 1970s provide a unique insight into Scotlandʼs remote landscape, islands and people. Glyn Satterleyʼs series presents a document of life in the neglected area of Caithness and Sutherland at a time when the myth was much banded about that the oil industry brought wealth and prosperity to the whole of Scotland. Brought up in Kent, Glyn Satterley is best known for his books on ‘Scottish Sporting Estates, and his evocative and sometimes quirky images of landscape and people. 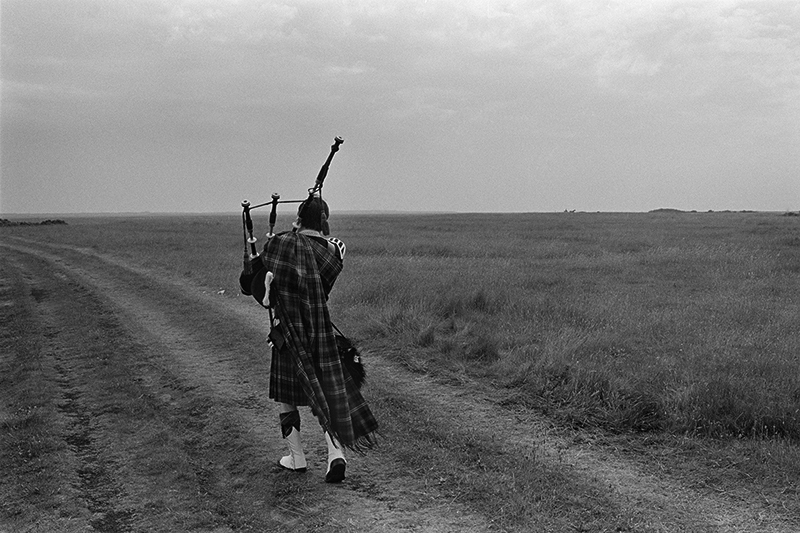 ‘Life in Caithness and Sutherland’ preceded this work, and he considers the two years spent commuting from Kent by caravanette as his photographic apprenticeship. It was a welcome release after a Fine Art degree in painting, and his unique style developed during this period.